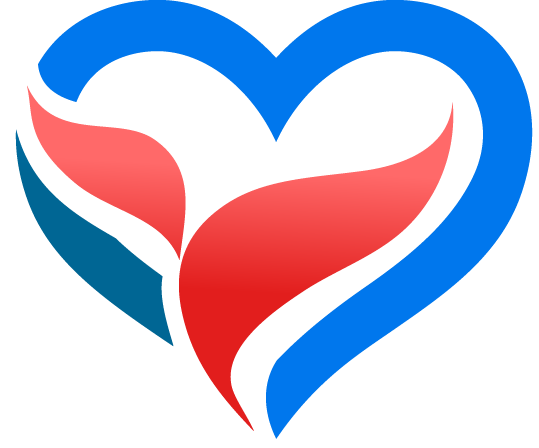 CH4K is a charitable organization dedicated to shaping the life-outcomes of young children from disadvantaged families in the United States. In this groundbreaking study, University of Kansas researchers Betty Hart and Todd Risley entered the homes of 42 families from various socio-economic backgrounds to assess the ways in which daily exchanges between a parent and child shape language and vocabulary development. Their findings were unprecedented, with extraordinary disparities between the sheer number of words spoken as well as the types of messages conveyed. After four years these differences in parent-child interactions produced significant discrepancies in not only children’s knowledge, but also their skills and experiences with children from high-income families being exposed to 30 million more words than children from families on welfare. Follow-up studies showed that these differences in language and interaction experiences have lasting effects on a child’s performance later in life. 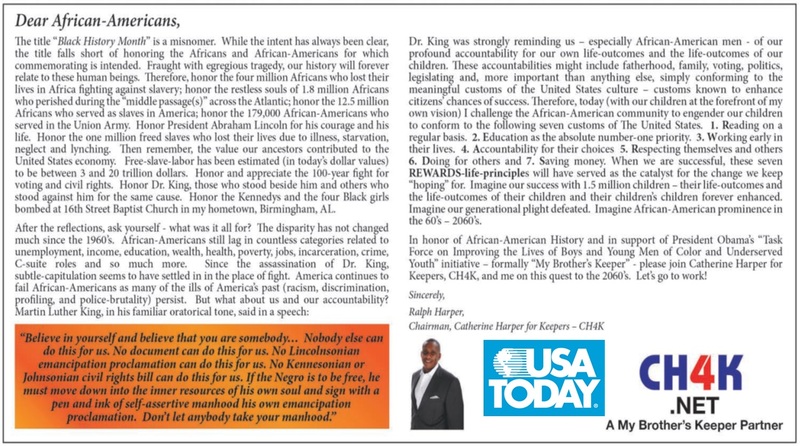 In his latest publication in USA Today’s Black History Month Special Edition, CH4K’s Chairman touts accountability related to slowed progress in the African American Community.